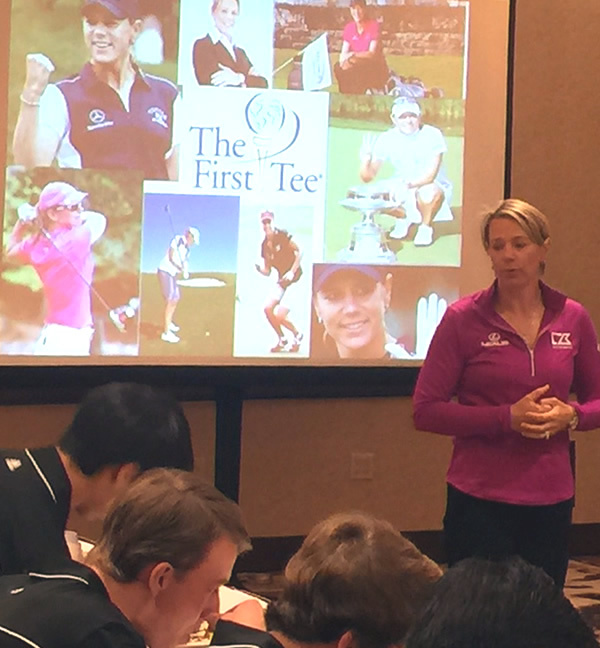 I had the pleasure, and honor, to spend three days in Dallas with 28 amazing young people from across the country that were gathered for the 2015 Outstanding Participant Leadership Summit for The First Tee (www.thefirsttee.org). 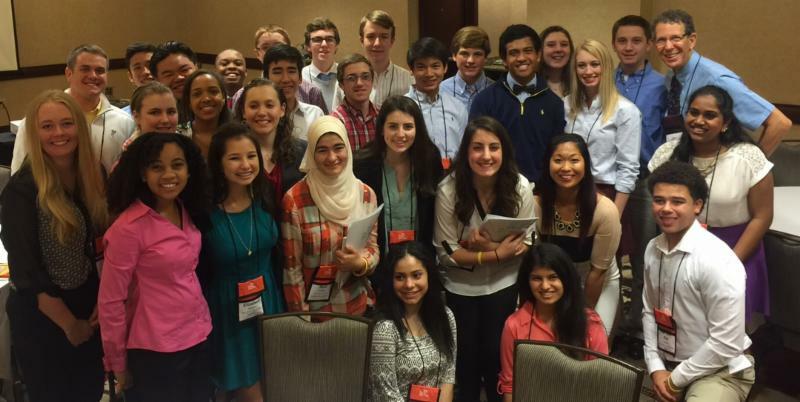 These young people applied to attend this leadership training, representing their local chapter of The First Tee. In hearing the name you would think the program is all about golf, and in part you are right. They use the game of golf to teach life lessons, and it really is about positive youth development. Part of the price of admission to the leadership training was to identify a community service project they could implement. The responsibility for attending is to implement the project. A major focus was to build the skills of the young people to be able to be successful. The Lifeplan tools were a perfect compliment to the program and the work of Dr. Petitpas and Dr. France from the Springfield College Center for Youth Develoment and Research, who skillfully facilitated the training in partnership with Rachel Maruno of The First Tee. They demonstrated the power of positive relationships with the young people, providing a balance of guidance, and space for creativity. The young people had opportunities few people will ever have. They had a session with President George W. Bush, where they were able to ask him questions and be inspired by his stories. They also had lunch with Annika Sörenstam and were able to connect with her in the small group setting. The adults at the full conference only saw President Bush and Annika from the stage, these youth met them up close and personal! The young people participated in a session with me that included the introduction to the Lifeplan Map, the Values exercise and pieces of the voices, goals and dreams modules of the Lifeplan program. The response was very positive, and four of the youth who attended the same conference last year assisted me in facilitating the session! It was a treat to see the young people clearly articulate their values and develop a plan to create a Board of Directors to help them achieve their dreams. The Lifeplan Institute is a 2015 Silver Partner with The First Tee. 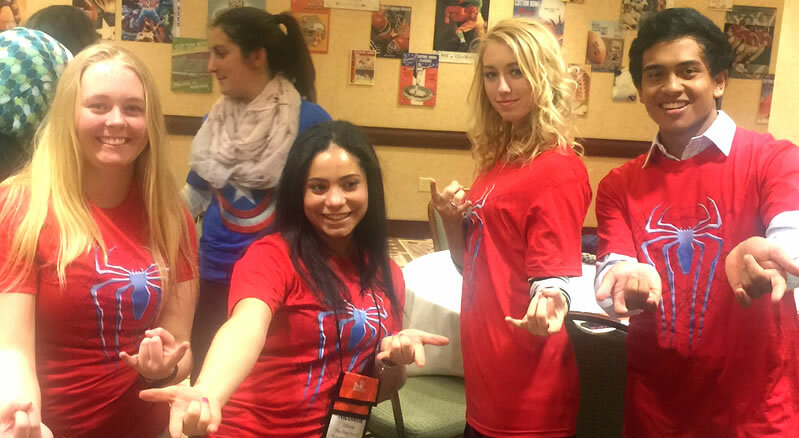 The San Francisco Chapter of The First Tee has been successfully implementing the Lifeplan program with their young people. 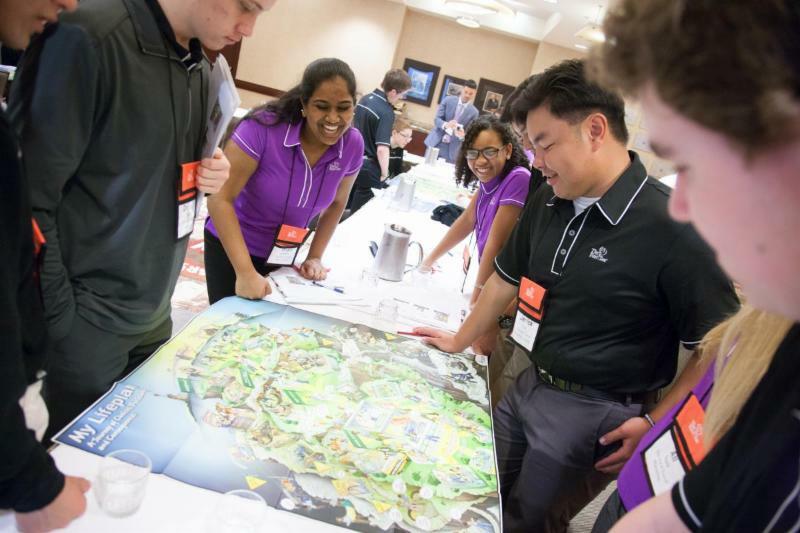 If you work with a chapter of The First Tee, I encourage you connect with the San Francisco Chapter to learn more about their experience or contact me to see how Lifeplan might support you offering great tools to the young people you work with. If you have not been involved with The First Tee, I encourage you to look them up, I bet they are at a golf course in your community! Lifeplan and The First Tee share a vision and passion for helping young people chart their path to successful adulthood. When they understand their choices, decisions and consequences they can use the tools we provide them to score their personal best in life!